Delicious healthy food, amazingly presented and extremely popular with locals and visitors. 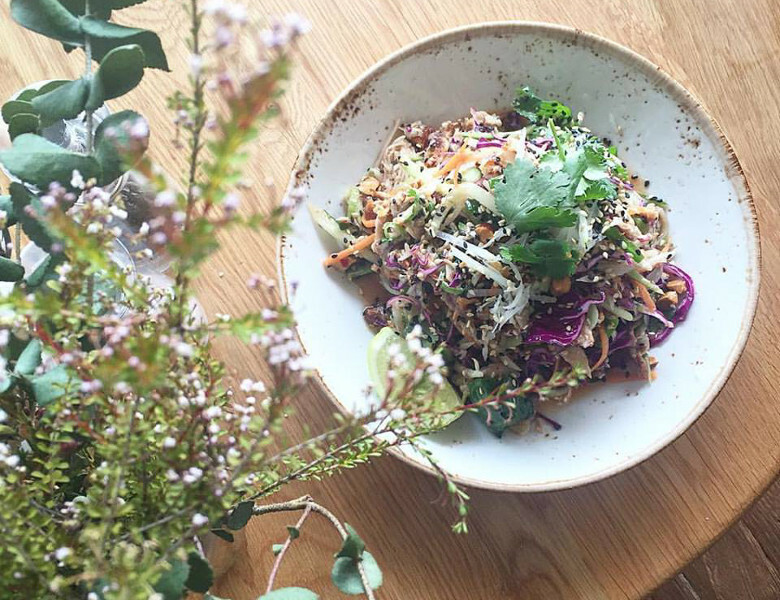 Plenty of gluten free & vegetarian options, amazing smoothies, raw desserts - if staying in Ballina this cafe is a must to visit. Located in the heart of the CBD in Ballina you will find this trendy and very popular cafe. They serve up fresh, clean and honest food, with an emphasis on local and seasonal produce, quality ingredients, whole foods, and health conscious options.